Getting the vital signs of the patient before is a little bit time consuming for nurses. Almost all instruments used monitoring the overall health condition of an individual are mechanically operated. But when advances in medical technology came, digital hospital and home medical equipments were invented. Medical instruments play crucial roles in saving the lives of people. They are purposely designed to monitor health under difficult conditions. And with digital hospital and home medical equipments, these brought great convenience particularly for the part of nurses most especially on times when there are a lot of patients to attend to. These modern instruments are usually designed with high precision and fast response time. While for the part of the patient, modernize hospital and home medical equipments likewise offer them better comfort than traditional ones. 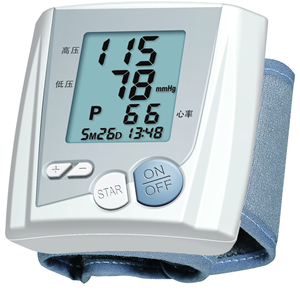 From a simple thermometer and blood pressure device, all these modern hospital and home medical equipments feature the basic systems of a digitally operated device. And that includes a power/battery management system, control and data processing unit, amplification, amplification and A/D conversion of the sensor input, display units and sensory element. No wonder why modern medical instruments are much better and safer to use. 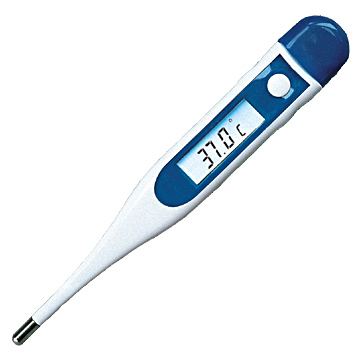 This replaces the glass thermometer that typically contains mercury. It is much safer to use and results are easier to read. Early diagnosis of hypertension becomes possible. One can easily check his or her blood pressure anywhere with a digital blood pressure device. Monitoring ones heart rate and rhythm is made easier with this digital pulse monitor. 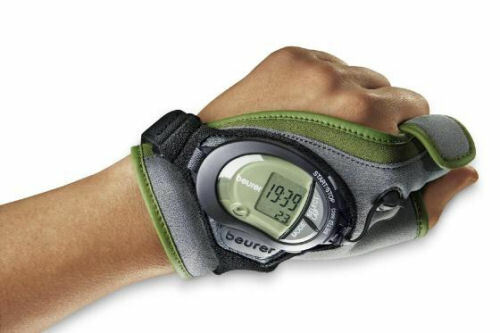 It only needs to strap the opto-pulse transducer on the thumb/finger with Velcro straps; turn the power switch on and the pulse in beats per minute will be automatically displayed. Monitoring the blood sugar is very easy with portable glucose meter. With modern glucose meter, it uses a so called “drum” mechanism so there is no need to use test strips.